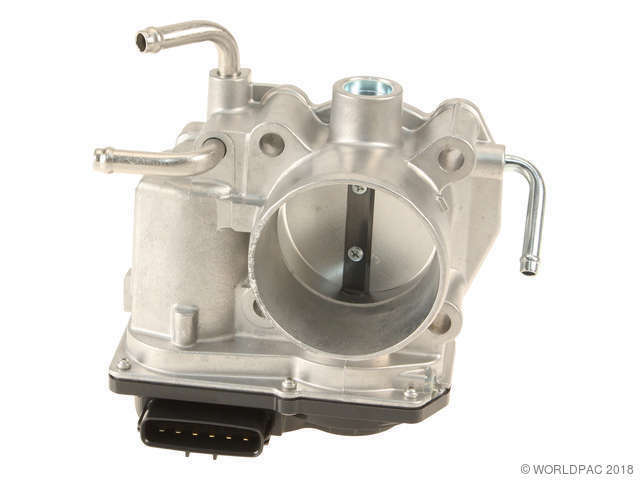 We stock Fuel Injection Throttle Body parts for most Scion models, including iM, tC, xB, xD. This throttle body has 3 hose fittings and will replace the 4-hose throttle body found on some vehicles. The drain hose fitting (lowest position of the 4 hose fittings) has been eliminated from this throttle body. 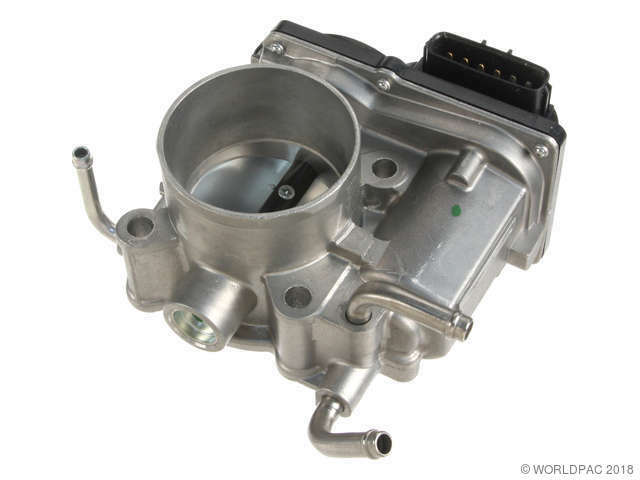 If installing this throttle body in place of a 4-hose throttle body, the hose that would normally connect to the drain hose fitting should be removed and discarded. Refer to Toyota factory service bulletin #TSB-0111-10 for more information on this revision.